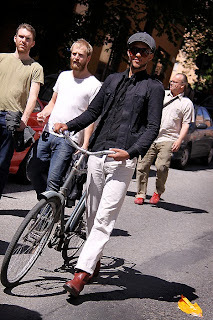 Cycle Chic continues to blossom and grow. The latest buds on the rose bush are Poznan Bicycle Chic, out of Poland. What is it with Poland?! 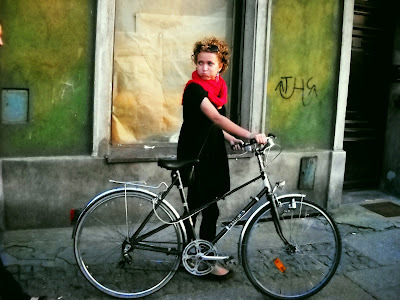 Poznan's arrival on the scene puts the number of Cycle Chic blogs in Poland up to eight. Kocham Cię, Polska! Especially when you do stuff like this. Dawid, from Poznan Bicycle Chic sent me these photos from the blog. Welcome! Just across the Baltic Sea you have Sweden. While cities like Malmö and Lund in the south have inherited the Danish bicycle culture and embraced it, cities farther north like Gothenburg and Stockholm are still rising to the challenge. My friend Elin has decided to do something about that in the capital. 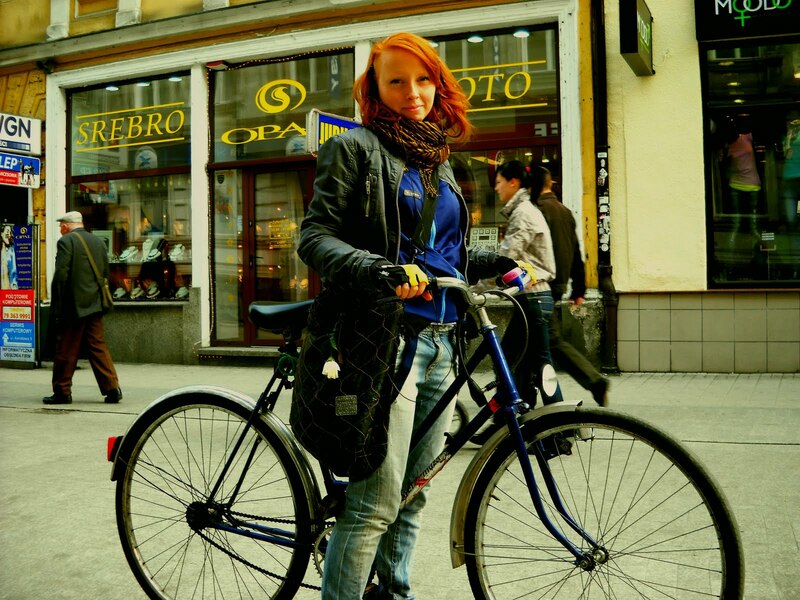 She's launched Put The Fun Between Your Legs and is doing her utmost to capture Cycle Chic Stockholm. Wonderful! Malmö och Lund var Danmark tills år 1658. De båda städerna ligger i Skåne, inte i Sverige.